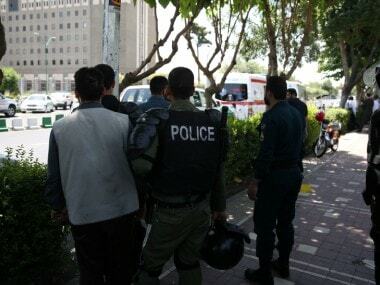 Tehran: A suicide bomber killed at least two people and wounded many more outside police headquarters in the port city of Chabahar in restive southeastern Iran on Thursday, according to a revised official toll. “The explosion was very strong and broke the glass of many buildings close by,” Bameri told state television. Many nearby shop owners and civilian passers-by, including women and children, were severely wounded, he added. The number of assailants was not immediately clear. “The terrorists tried to enter Chabahar police headquarters but they were prevented by the guards and they detonated the car bomb,” Marashi said without elaborating on how many assailants took part.